BAG 100 BAR FLIGHTS ¦ Darts, dartboards, electronic scoreboards and all darts accessories. 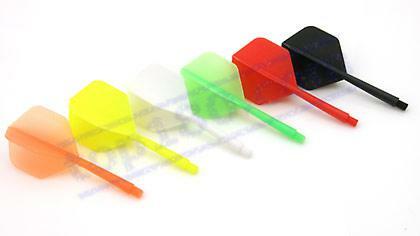 Bag 100 plastic bar flights. 2ba thread.